Serving Japanese Cuisine & Sushi in Ukiah, CA! The food was much better than I had anticipated and I will definitely order from this restaurant again in the future. The food was excellent and the delivery was early. I'll definitely order again. 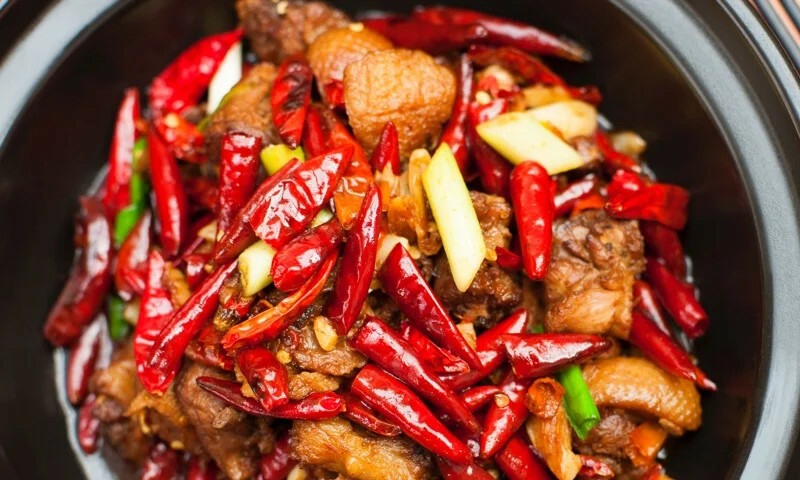 Whether you're craving a quick bite or looking to treat yourself to a delicious meal, you can now order your Peking Tokyo Restaurant & Sake Bar favorites for takeout or delivery.